Welcome to the United States of Amercia? 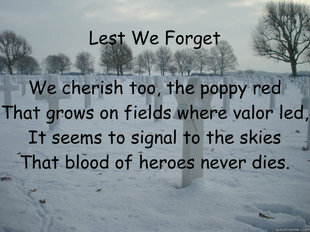 I was born here, raised my family here, taught in its schools and served in its military; only to find out we’ve all been misspelling its name? In what can only be described as a major political faux paw of epic embarrassing proportions, Willard’s campaign misspelled the word “America” on its new “With Mitt” iPhone app. 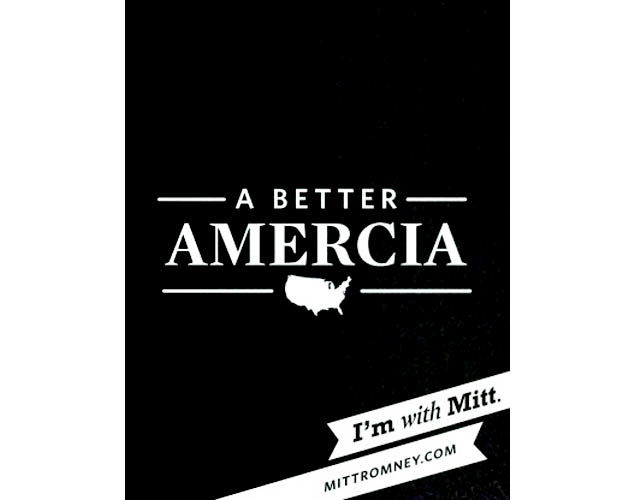 The app has a transparent skin allowing users to take a photograph and superimpose the slogan “A better Amercia” on the image. According to the Associated Press (AP) the twitter world’s full of comments on the mistake, “Whew, I hear Mitt’s updating that misspelled Amercia on his app. He’s just going with Untied States now,” read one tweet. “Does Mitt Romney believe that Obama was born in Keyna,” another tweeter jabbed. The “A better Amercia” skin is just one of 14 on the user-friendly app. 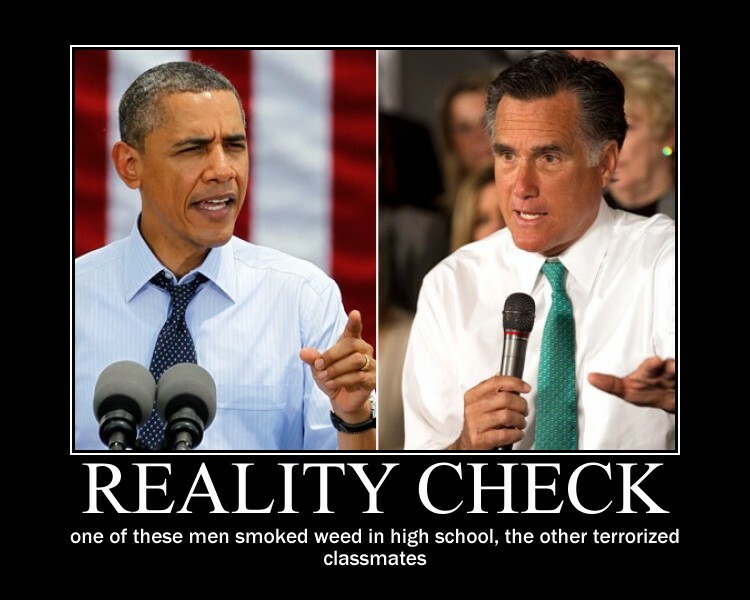 Most of them include the phrase “I’m With Mitt” at the bottom. 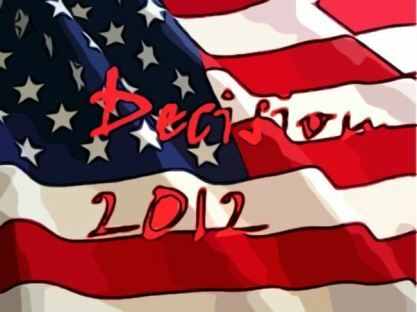 “We thought this would be a fun, easy way to showcase support,” Romney’s digital director Zac Moffatt told Mashable.com when asked about the launch of the app. Congrats Zac, people are definitely having fun with this app; two words, “spell check”. According to various news reports, Poland’s Prime Minister (PM) is rather upset over President Obama’s misspeak this week when he referred to “Polish death camps” during a ceremony honoring a World War II hero, saying he wants a “stronger, more pointed” response. So, what’s the President to do? He can allow Poland to be upset for awhile, and allow conservative talking heads to make fun of him, or he can say he’s sorry and deal with the unending litany of being accused of apologizing for America again. And while the phrasing may be considered hugely offensive in Poland, where Nazi Germany murdered Poles, Jews and others in death camps it built during World War II on Polish and German territory, the facts are more than 225,000 Poles served in the Wehrmacht, Kriegsmarine and even in the Waffen SS, so Poland isn’t exactly completely innocent when all things are considered. Former President and Solidarity founder Lech Walesa said the phrase confused henchmen with their victims but that Obama’s mistake might prevent similar statements by others. The White House has tried to explain that the president misspoke in bestowing the Medal of Freedom posthumously on Jan Kozielewski, alias Karski, a Polish emissary who in 1943 alerted Allied leaders to mass killing of Jews. In order to gather first-hand evidence he risked his life and was secretly smuggled into the Warsaw Ghetto and a death camp. Additionally, it was pointed out President Obama has visited the Warsaw Ghetto Memorial while in Poland and that he has repeatedly discussed the bravery of Poles during World War II. 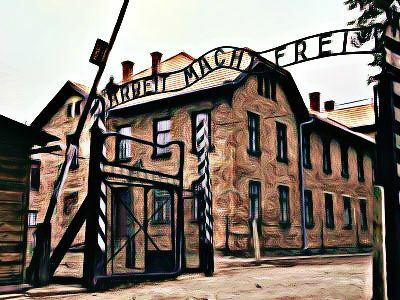 Yes, Poland was and still is one of our strongest allies, but this was not a deliberate attempt to insult the Polish people, and in fact this continued petulance over the issue is overshadowing the awarding of the Medal of Freedom to one their countrymen; unfortunately, Poland can’t really deny there were death camps in Poland, and that Poles served in the military of the Third Reich; accept the explanation and move on, or perhaps you’d prefer to deal with your Russian cousins to the East? 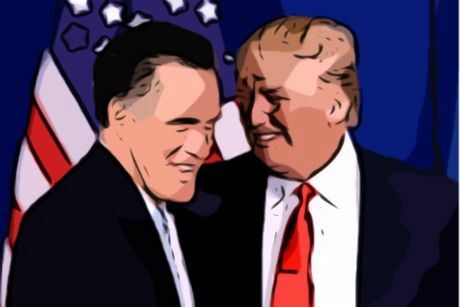 The Associated Press (AP) is reporting Republican Tea Party (GOTP) presumptive nominee Willard Mitt Romney’s courting voters and donors at a Las Vegas fundraiser with conservative businessman Donald Trump. This latest trip into the venue of strange political bedfellows comes amidst fresh criticism from Republicans and Democrats alike over Trump’s continued questioning of President Obama’s citizenship, and yet, of course, Willard hasn’t condemned Donald’s moronic claims, offering yet again another example of abject reluctance to confront the GOTP’s more extreme elements. So, what exactly does that mean, “I don’t agree with all the people who support me,” and, “… I need to get 50.1 percent or more”? 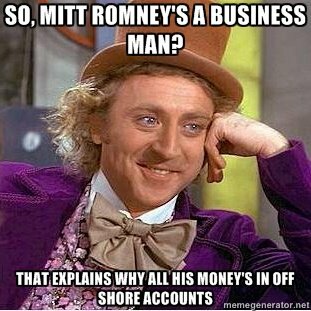 Who’s exactly supporting Willard who he doesn’t agree with? Or even more importantly how far is he willing to push this logic? To what extent will he go to win? If he’s willing to pal around with the likes of Donald Trump who elses’ support is he willing to accept in order to reach the magic “50.1 percent or more”? Republican Tea Party (GOTP) “it’s my turn” bully-boy Willard Mitt Romney continues to lack the needed gains towards the elusive magical 1,144 delegates to officially make him the nominee. The GOTP Delegate Count (1,144 needed to win) to date is: Romney 989; other than Romney 509. And still, while Willard’s the so-called “presumptive nominee”, there’s still been more votes cast for anyone but Romney than for Romney from within his own party; this has never happened since the GOTP started using the primary process, and it speaks volumes to how the party feels about their candidate. 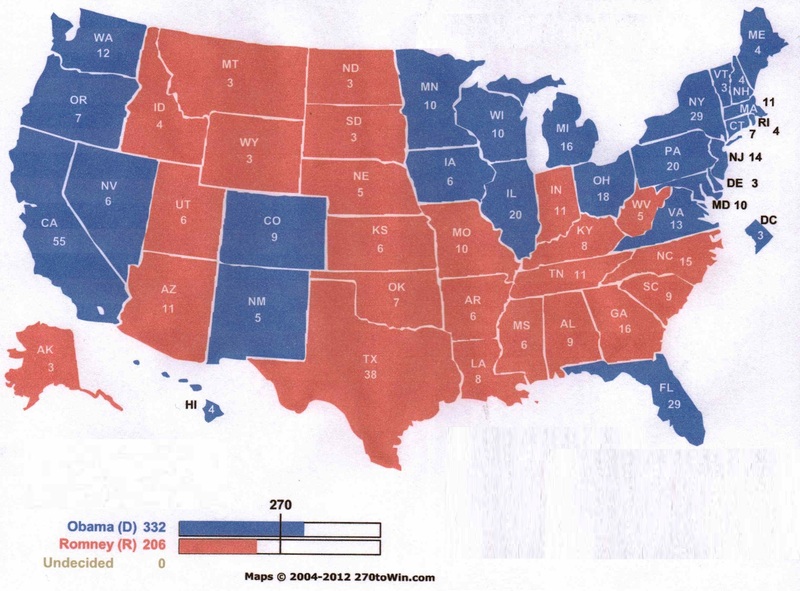 If the general election was held today, Willard Mitt Romney still loses to President Obama in the general election.